Need to do some more holiday shopping this weekend? There are four great shows to check out! 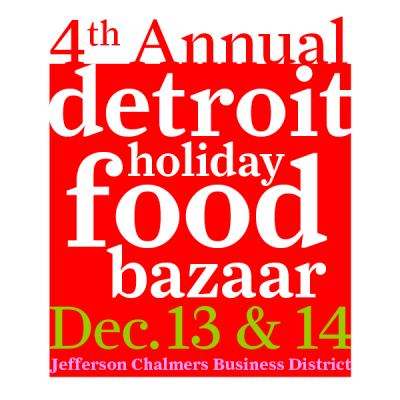 The Detroit Holiday Food Bazaar begins tonight (Friday 13th), from 5:00-10:00, or shop tomorrow 11:00-5:00 in the Jefferson Chalmers business district- 14401, 14430 and 14440 E. Jefferson. There are lots of delicious local food businesses that will be there, and you can even get dinner/lunch with DUCF’s fav caterer – El Guapo! For a list of participating biz’s and more details, check out their Facebook event page. 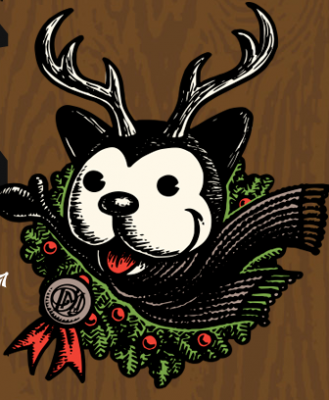 The Detroit Mercantile and Metrotimes are hosting Merry Market Saturday the 14th 9-7 and Sunday the 15th 10-6 inside The Detroit Mercantile, on the edge of Eastern Market. There are lots of local favorites to shop from, including Pewabic Pottery, Germack and Slow Jams, along with indie makers Smithshop, Signal Return and Lilacpop Studios. For a complete vendor list and more details, go to the Merry Marketplace website. For those of you on the west side, DIYpsi is Saturday 11-11 and Sunday 12-7 at the Corner Brewery in Ypsilanti. 39 crafters will be selling all sorts of gifts, and the first 50 shoppers will get a free goodie bag! 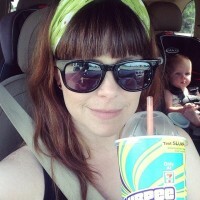 Check out the DIYpsi website for all the deets. 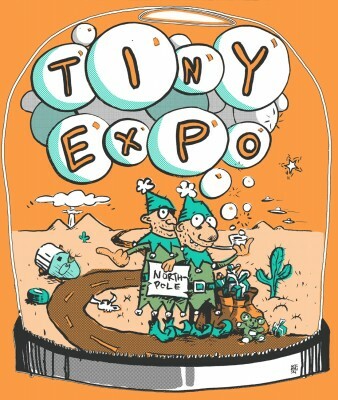 Lastly, Tiny Expo is back once again in Ann Arbor at Kerrytown Market, Saturday only from 10am-7pm. 20+ vendors will be selling everything from jewelry to prints, T shirts to ice cream. More info at TinyExpo.com. Have fun shopping, and thanks for supporting Michigan crafters and small biz!